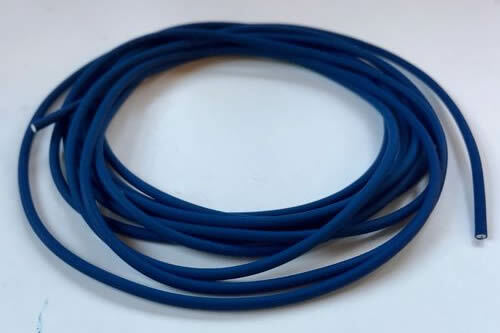 New colour but the same elastic. 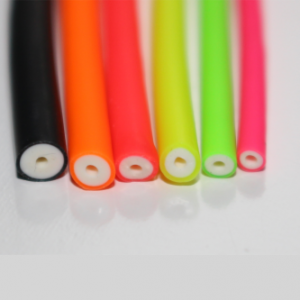 A new simple idea, create a smaller inner hole in the elastic giving you a lighter, slimmer outer diameter with a higher rating. 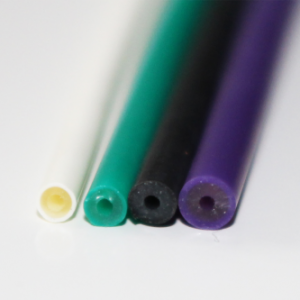 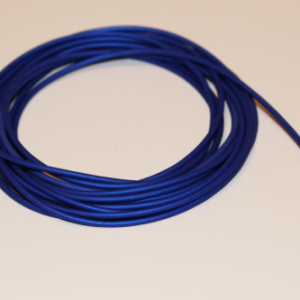 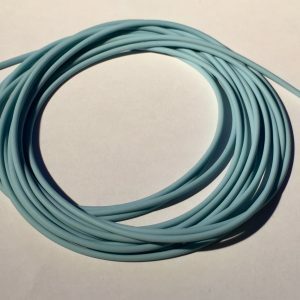 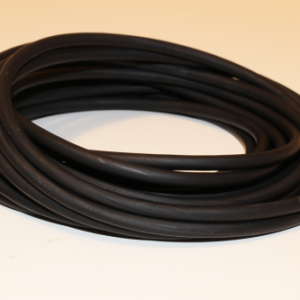 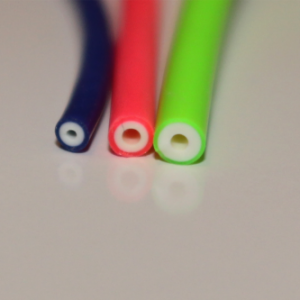 This is the power elastic of the range with only a 2.3mm diameter it has a rating of 14-18 so plenty of power.